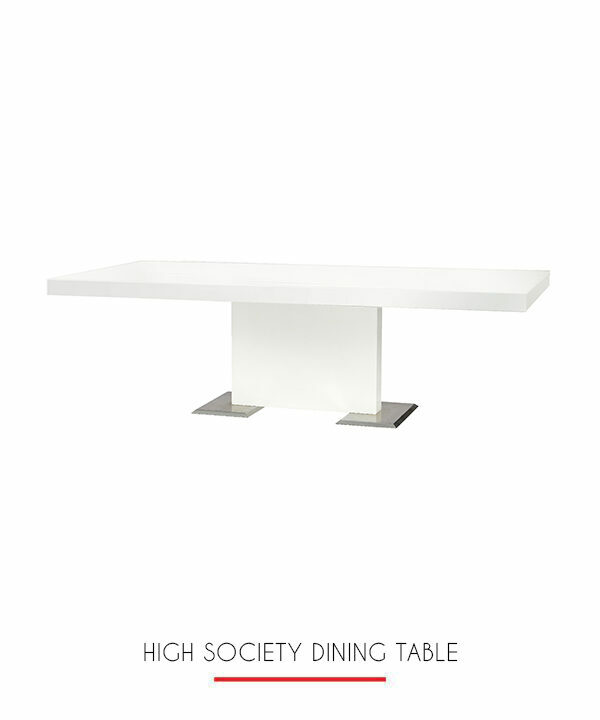 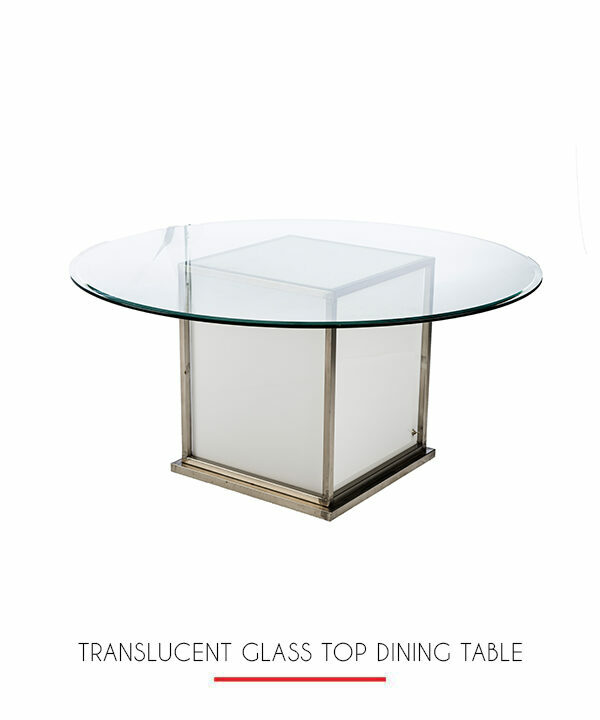 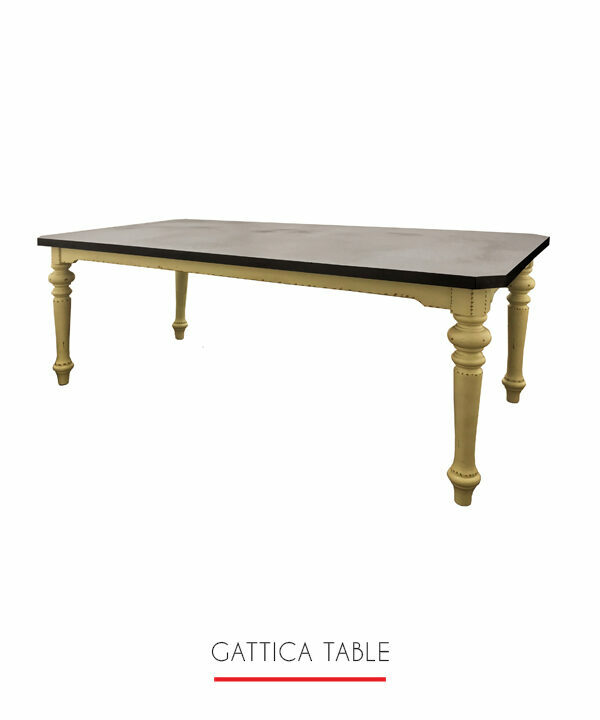 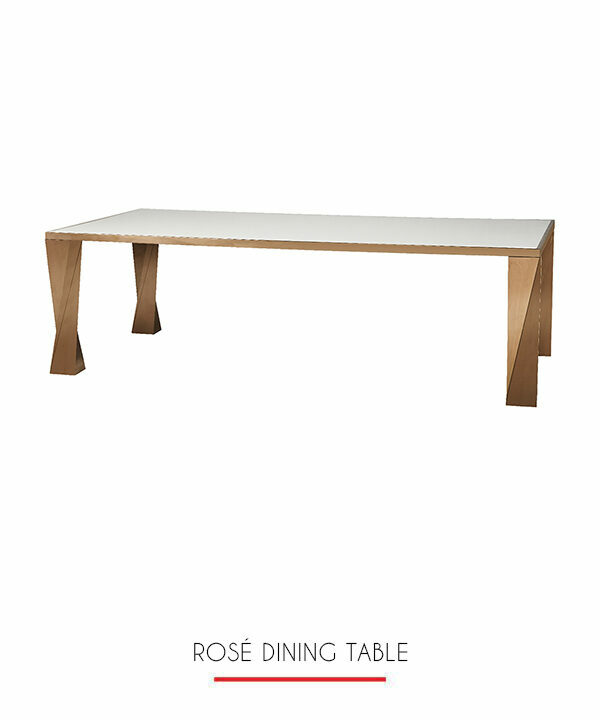 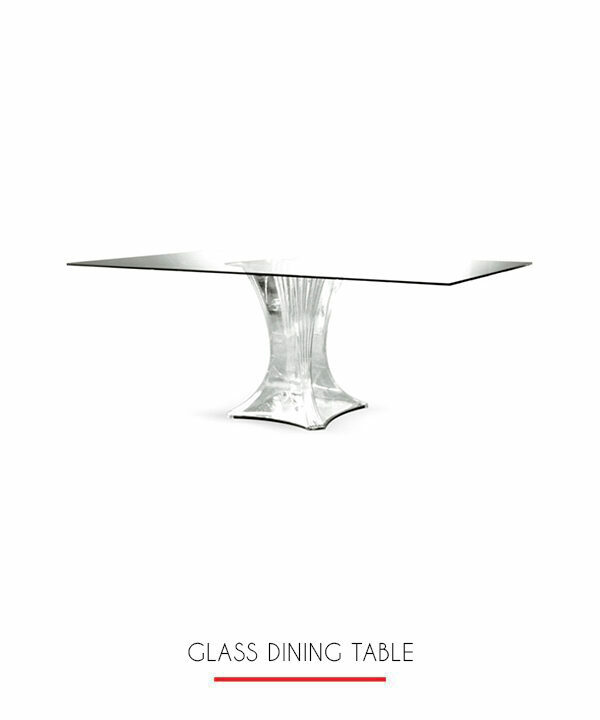 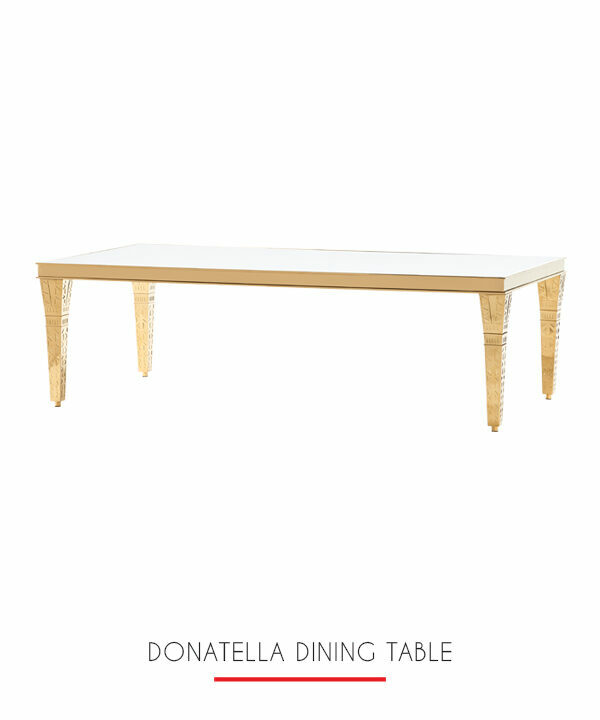 This amazing table has stunning Art Deco rose gold legs and a glossy white top. 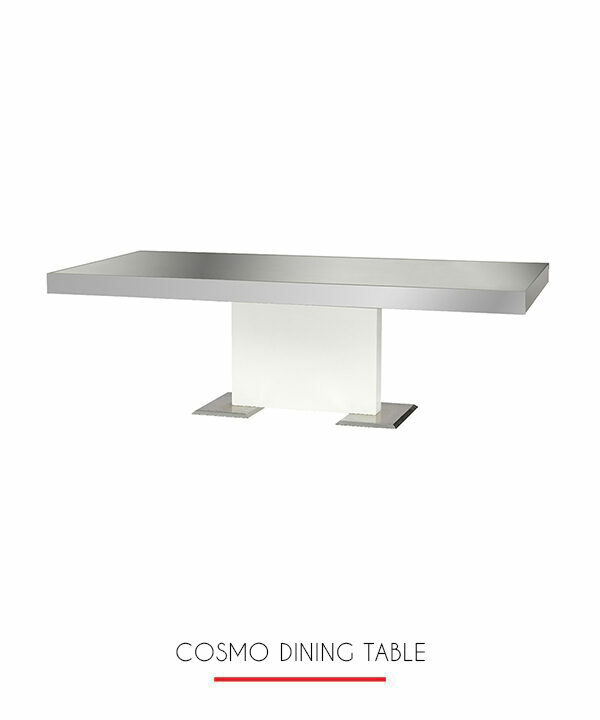 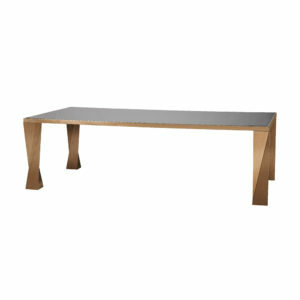 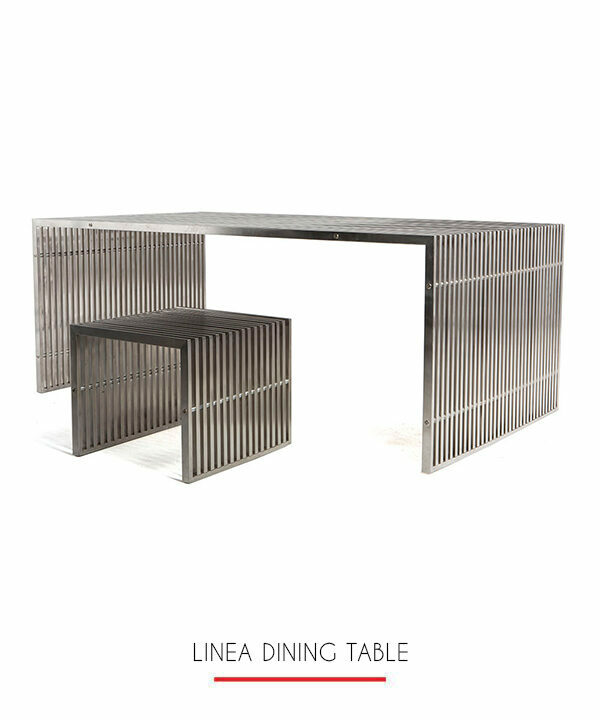 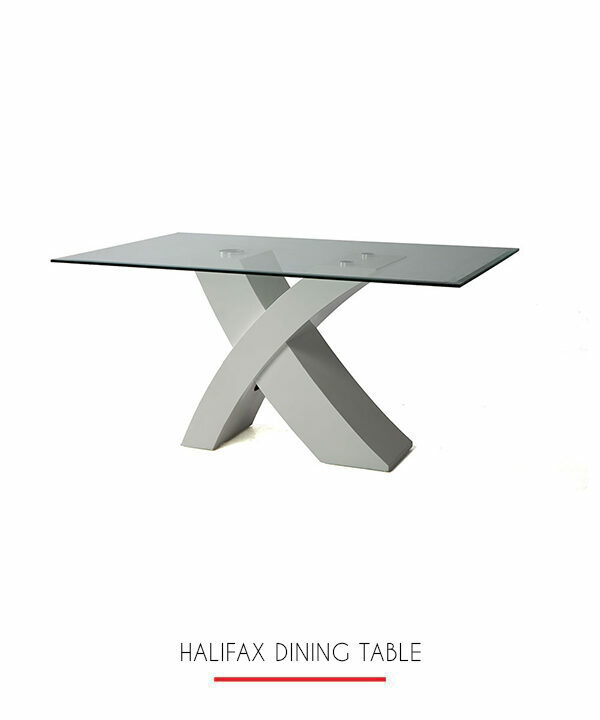 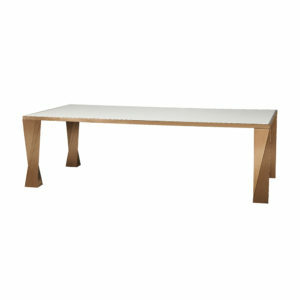 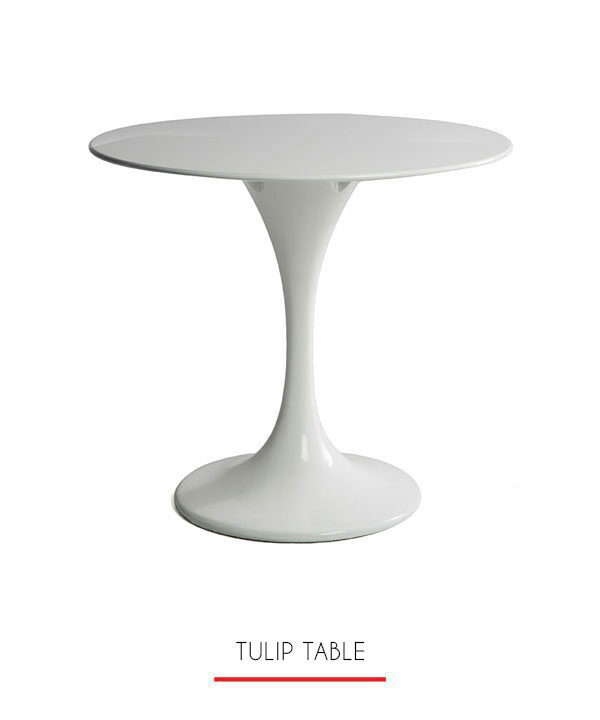 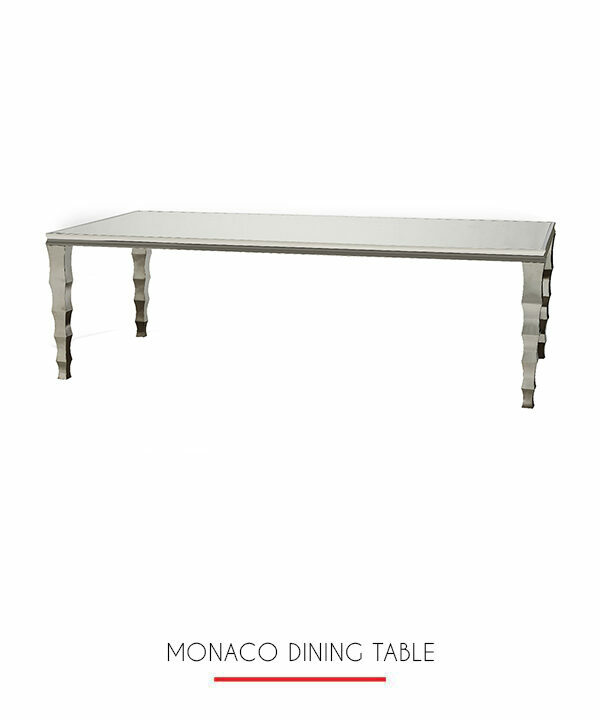 No need to dress this table in linens it is beautiful just as it is. 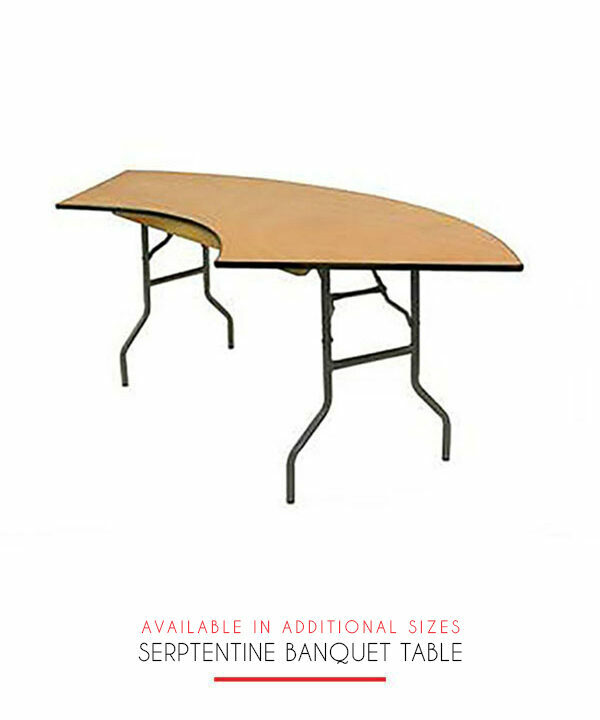 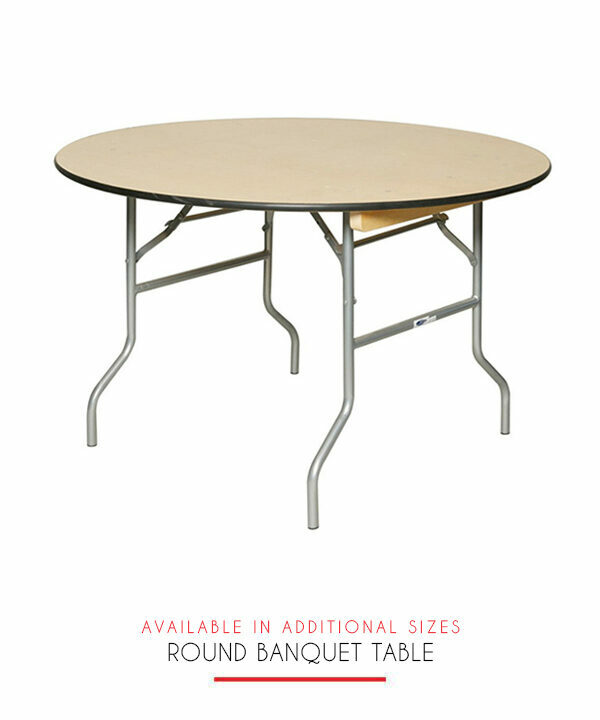 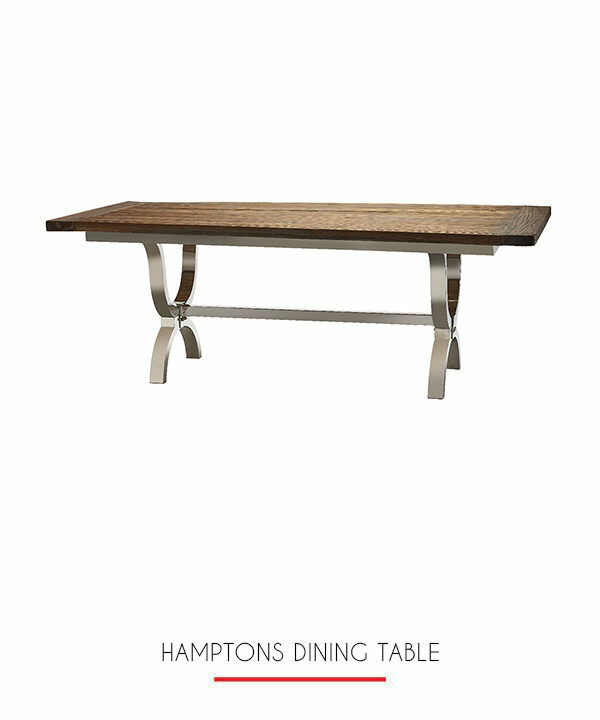 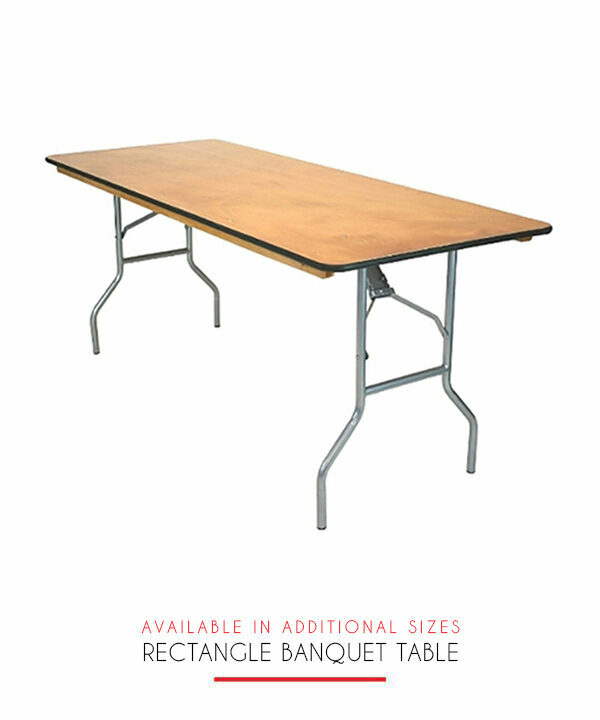 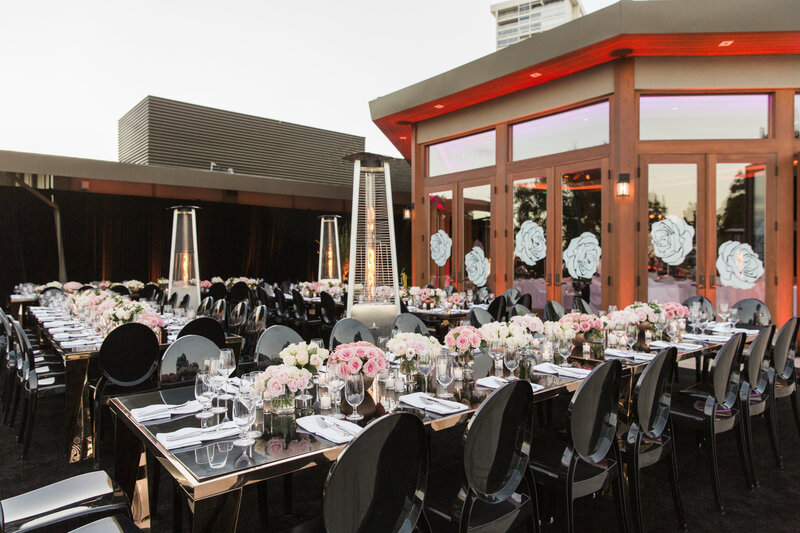 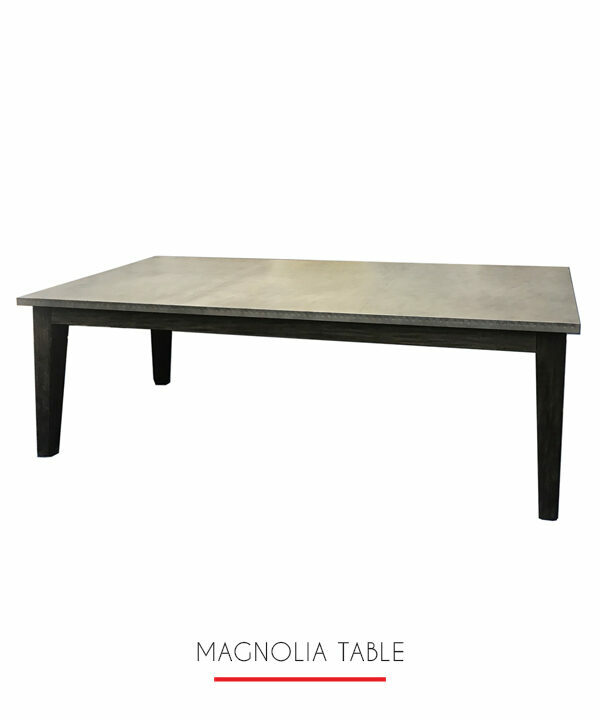 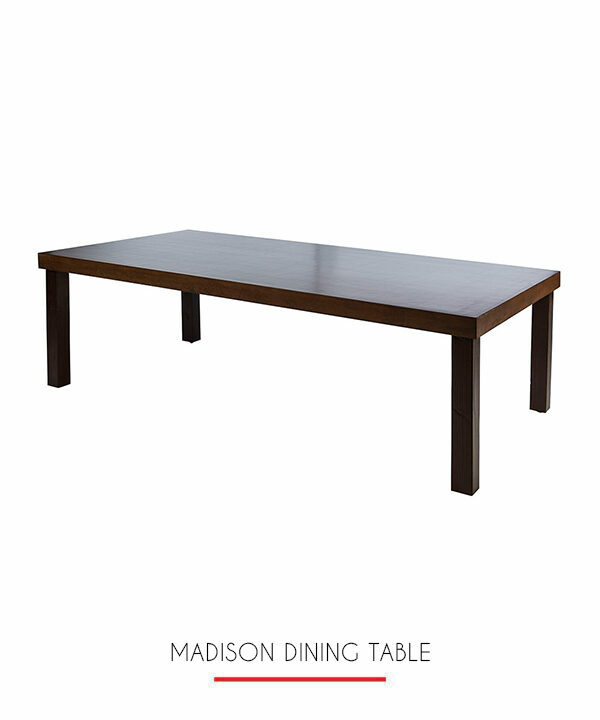 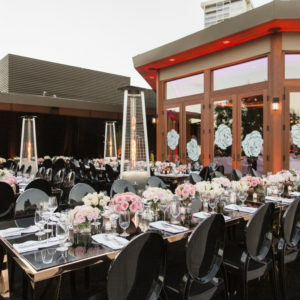 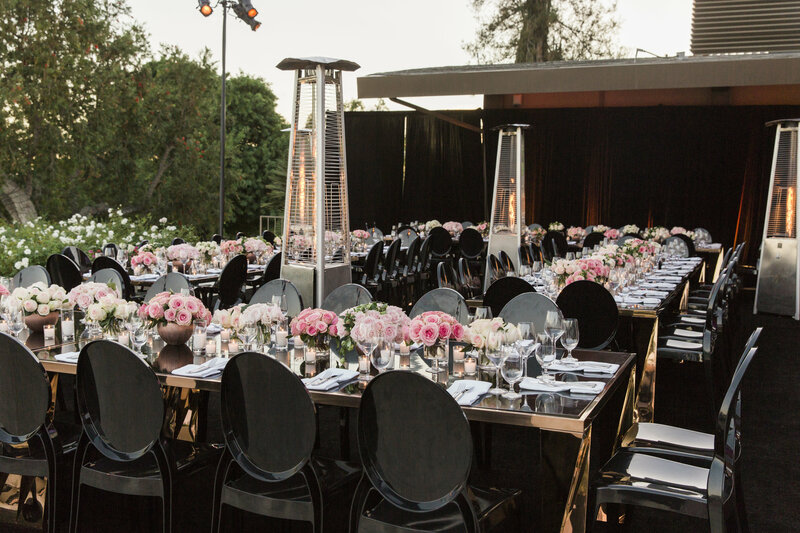 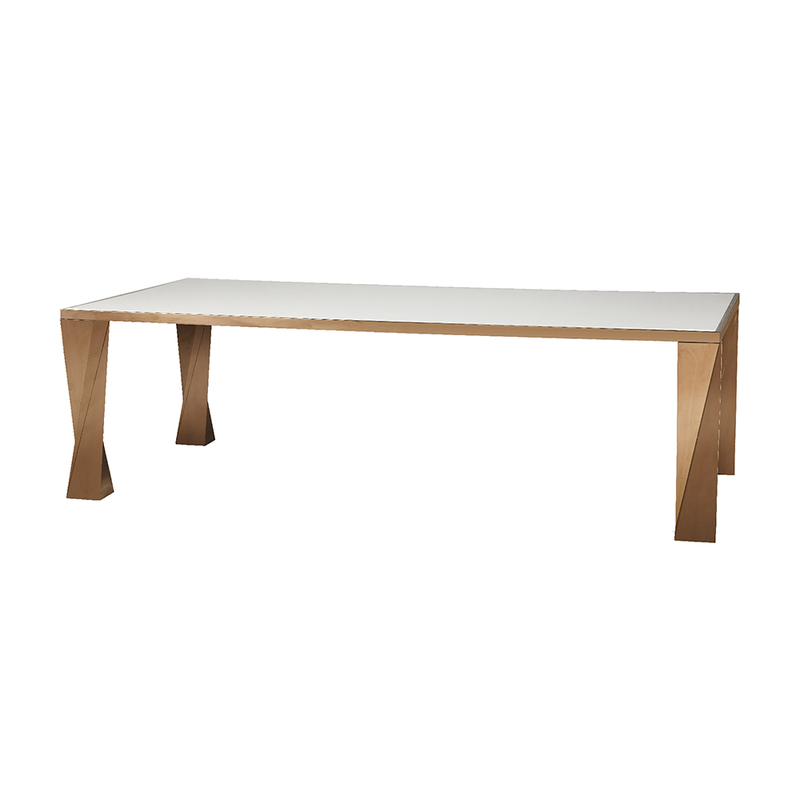 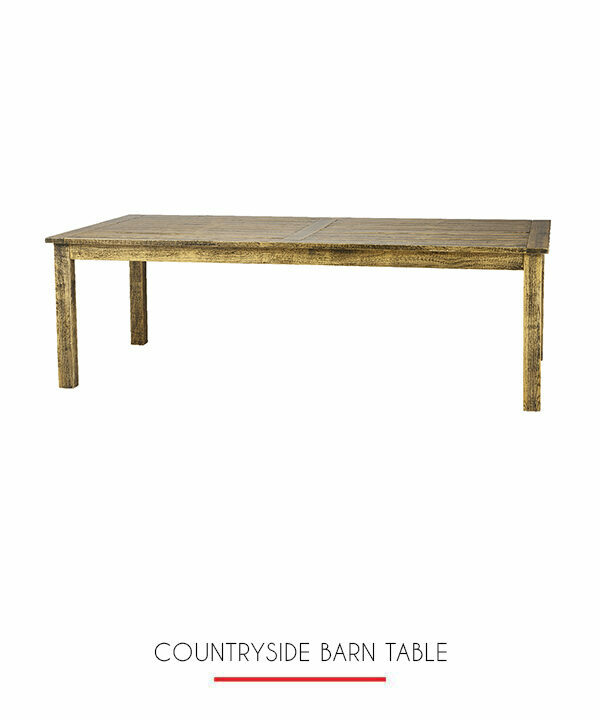 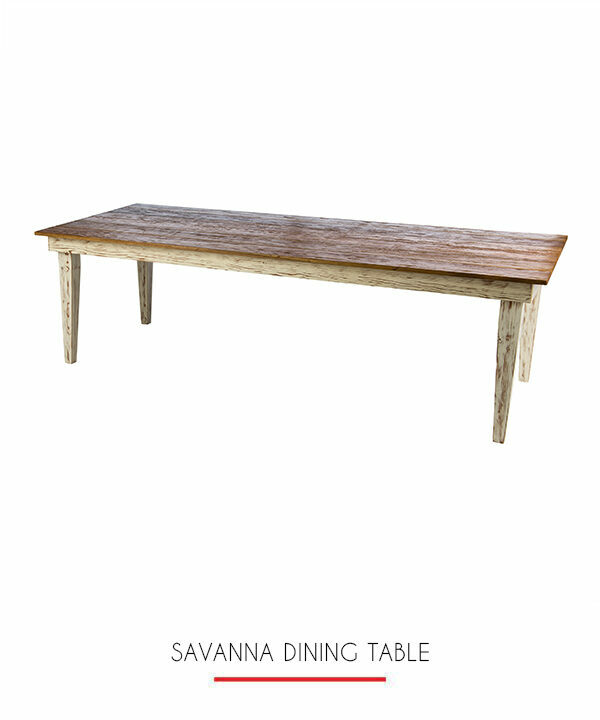 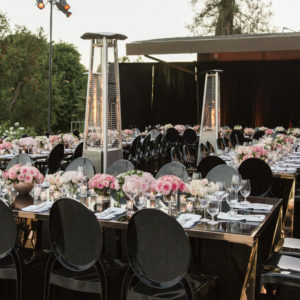 This stunning table is a piece you could build your entire event around.